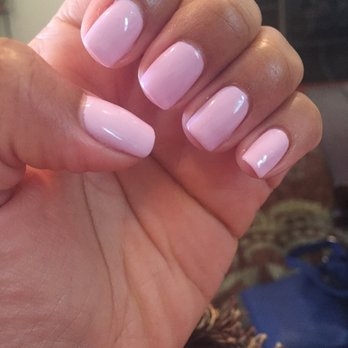 Fake nails create a flawless manicure style and save you the hassle of growing out and polishing your nails with the right nail polish color. For those who have problems growing their nails, glue-on nails always come in handy. You can also use them when you need to have long nails for a specific event. Most fake nail sets are made of acrylic, and they include a full set of nails and quick drying nail glue. Fake nails should be used occasionally as the glue can destroy your natural nails if used often. 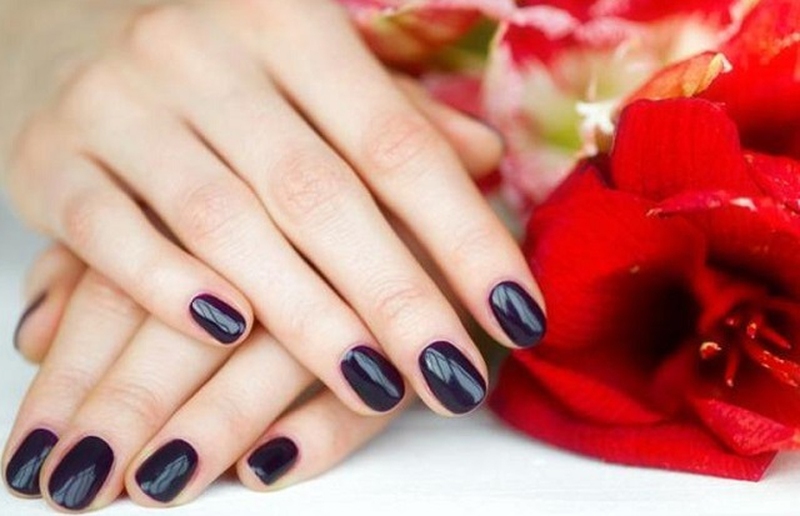 This article will give you tips on how to put on beautiful fake nails. In order for the fake nails to stick, you must remove any traces of old polish from your nails. If you had fake nails, remove them by soaking your nails in acetone. After they’re off, wash your hands to remove the acetone from your hands since the chemicals can dry your skin. Before fixing fake nails, manicure prep is recommended. It will help the nails stay longer and your natural nails stay healthy all through. Soak your hands in warm water till your nails are nice and soft. Dry them with a towel. If you wish, you can add a body wash to the water, but avoid anything with oil. Oil will make it harder for the nails to stick. The 3rd step on how to put on fake nails is trimming your nails. You can use nail scissors or a nail clipper to make them an even size. Make them nice and short but not too short so that the fake nails can have enough sticking ground. Use a nail file to smooth out the edges. As for your cuticles, do not trim them since they prevent infections. Instead, just push them back so that you do not stick the nails on your skin. Do this when your hands are still moist. For the nails to stick better, use a nail buffer to buff your nails. This will give a nice rough surface that makes the fake nails stick better. Lay all the nails in the pack on the table and arrange them. The largest goes to your thumbs and the smallest to your pinky fingers. Ensure that they comfortably fit over your natural nails. In some cases, you might need to file the bottom edges of the fake nails. Most fake nail kits come with a bottle of adhesive that is quite easy to apply. However, if you have acrylics or gels, the process is more complex. Apply a dab of glue on your real nail and some on the part of the fake nail that will rest on your nail only. Carefully put the fake nail over your actual nail so that the curves are aligned perfectly. Gently press it for 10 seconds for setting. Ensure you leave no gap and the nail is placed straight. The glue tends to dry very fast. Be careful not to apply too much glue because it will squirt from the edges. If this happens, wipe gently with a cotton swab. It is advisable to start with your dominant hand first. The final step on how to put on fake nails is applying the fake nails on the rest of the fingers according to the steps mentioned. If you wish you can file the nails to your desired shape. Here is a detailed video telling you how to put on fake nails. Acrylic nails mostly use acrylic monomer or powder. You can use them as tip extenders or apply them as a whole nail. They are considered to be a safer option compared to acrylics. They are a hybrid of acrylic and gel nails.